We are trending towards tremendous innovation in the creation and facilitation of a product or service marketplace. Now is a great time to become a marketplace entrepreneur. It has become common to use a service marketplace to find help in all different areas of life due to the ease of use. A service marketplace is an online platform which initiates, facilitates, coordinates and concludes buying and selling of services between service seekers and service providers. This type of a website is included in the e-commerce world that assembles goods and service from various suppliers. The owner or facilitator of the marketplace is responsible for managing the transactions that occur through the online marketplace. Some of the responsibilities included in managing a marketplace are making mass payments to suppliers and ensuring the quality of the services provided. Finding the right software can help with this administrative tasks. Included in the Yondo Platform plan, is the ability to automatically split payments between the marketplace and the sellers, which saves time, money and accounting challenges. Specifically, with service-based marketplaces, the ability to have access to vetted providers that are readily available is extremely convenient for anyone that is too busy to do the search on their own. 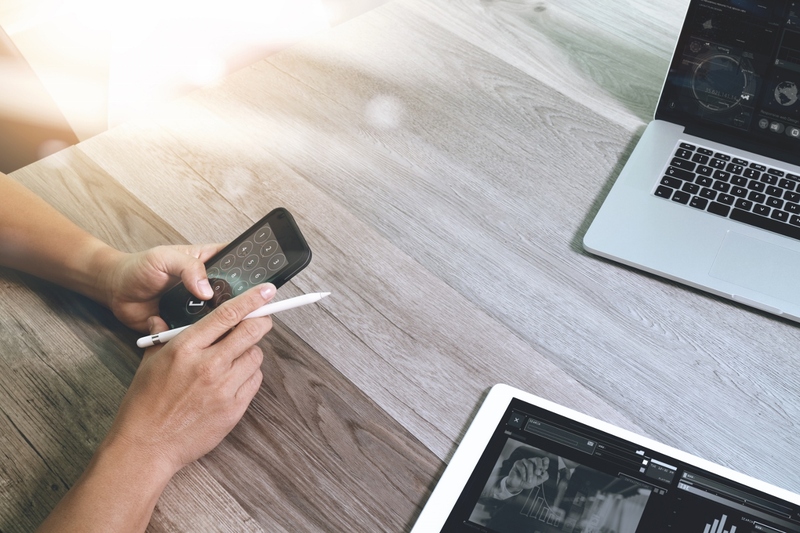 A key component of the service based marketplace is the addition of multiple functionalities including live 1:1 sessions and other options such as e-books, audio on demand and video on demand. A live session marketplace can be a viable business model. They use the highest quality providers to guarantee the optimal user experience. Included in the realm of creating a live session marketplace, there is several distinct ways for a provider to engage with the audience. 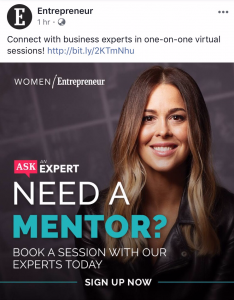 In the Entrepreneur Women’s mentoring program, the sessions are focused on a specific demographic. In this example, the service is based on the needs of women as entrepreneurs. They have narrowed the focus to a more specific audience including the use of providers who are experts in this field. One of the advantages of a live session marketplace is the ability to engage customers in a more personal way. Live sessions allow businesses to turn visitors in to repeat customers. Another example of a live session marketplace is AAC Live, which offers a variety of services including consulting, troubleshooting and training for both families and professionals. AAC Live represents all of the various ways that a live session can benefit your business model. They are using the tool not only for 1:1 consultation but also for troubleshooting and training. This example shows the myriad of ways that a live session can help you to engage with a customer. There are many different ways to set up a live session marketplace based on the nature of the business and the needs of the target audience. Regardless of how you use a 1:1 session within a marketplace, it is an integral part of the business model. For more details on how to create a live session marketplace see the Yondo Platform Plan. Now that you know all of the reasons for starting a marketplace, let’s review the steps to get started. Although the time is right with the advancement of technology in this area, building a successful marketplace is not an easy task. There are no true shortcuts for launching a marketplace and making it successful. However, there are some tools that can help along the way. Also, having a solid plan and educating yourself on best practices is important. When creating a marketplace, you have to address the “chicken or egg” issue. Your goal is to bring together a group of people searching for a solution and the providers who can offer the solution. Should you develop the market first or find the providers? The recommendation is that you build a marketplace audience as the first step. Research and educate yourself on a group of people who are searching for a solution but not finding any results. Once you know your audience, finding providers will become more of a clear objective. You will have a better idea of the qualities and skills you need to attract. This is a crucial step in building your marketplace. The goal is to set up and develop the optimal team of providers. Now that you have a definition of who need, you must create a proposition to present to potential providers stating the benefits that you can offer that make you stand out from other businesses. Some benefits could include lower fees, higher pay, superior user experience, an appealing brand or a more trustworthy app. It’s important to establish these benefits to attract the highest quality providers. Where do you look for providers? Search similar marketplaces for providers that are already active. Also, check Facebook and Yahoo groups. Any type of social media platform is a great place to start the search, as well as, Craigslist or Etsy. Another option is to create an email pitch using your value proposition and inviting providers to join your marketplace. #1 Method – Code it from scratch: creating the marketplace on your own using programming language and framework. The benefit of this method is the ability to create the exact site that you want but with that also comes several downsides. Time is money. With this option the price is low but the amount of time spent on building, testing and maintaining the site is tremendous. #2 Method – Pay someone else to code it from scratch: paying someone else to build your exact marketplace. This method is the most costly. Pricing and skill vary widely in coders but even the most cost-efficient will be around $50,000 USD. #3 Method – Build it yourself on top of existing marketplace software: customize a general marketplace software. This is much quicker than creating it from scratch; however, it still requires quite a bit of technical knowledge to customize the site to your preferences. The monthly cost can be up to $1000 a month. #4 Method – Pay someone else to build it on top of existing marketplace software: paying for a third party to customize a marketplace site. The good news is technical skill is not required. Also, it eliminates the need for beta testing before the launch getting the site active in less time. If you find a developer you trust, the process can be quicker and more cost-effective than starting from scratch. Yondo’s Platform Plan enables you to start your own marketplace without having to do any of the coding or testing, saving you massive amounts of time and money. You are able to add customization on this plan such as; advanced search panels and integrate your Platform with almost any major CMS. 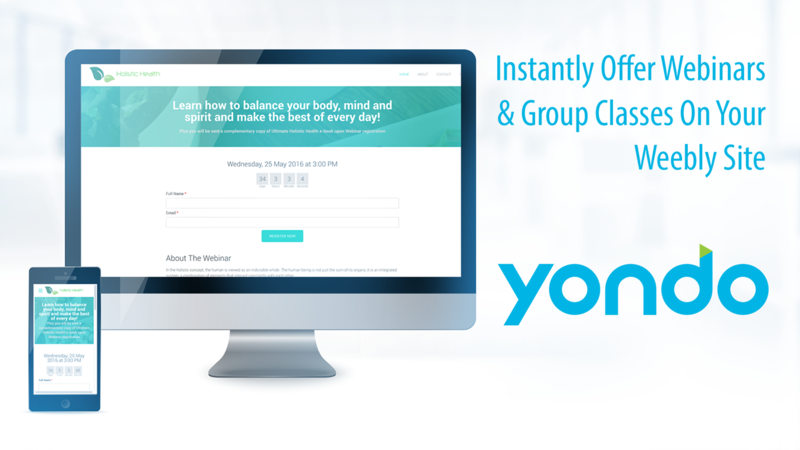 Pricing starts at $600 per month for the Yondo Platform plan. #5 Method – Build it yourself using a hosted software solution (SaaS): building a marketplace using an on-demand software. This method is also more affordable and a quicker time to launch. The downside is that due to the large volume of customers and cases to service, you may not be able to launch with all of the features you have in mind. Picking the right software with which to build your marketplace is one of the most important decisions to make at this point and also one of the hardest. If you chose in haste and it is not the best option, it could end up being very costly and delay your project by months. Do your research and analyze your options. Budget and technical skills will be two large determining factors in the decision. Pay-per-click advertising, also known as cost per click, is an internet advertising model. This is the easiest way to get traffic to a brand-new site. In this model, you would pay the website owner any time the ad is clicked. The advantage of this advertising method is that buyers come to you. The ads you create will automatically appear on search pages immediately. These ads will also allow you to test different keywords, as well as, headlines, prices and selling approaches. Once you discover the ultimate keywords, you can distribute them throughout your site for improved ranking in search results. 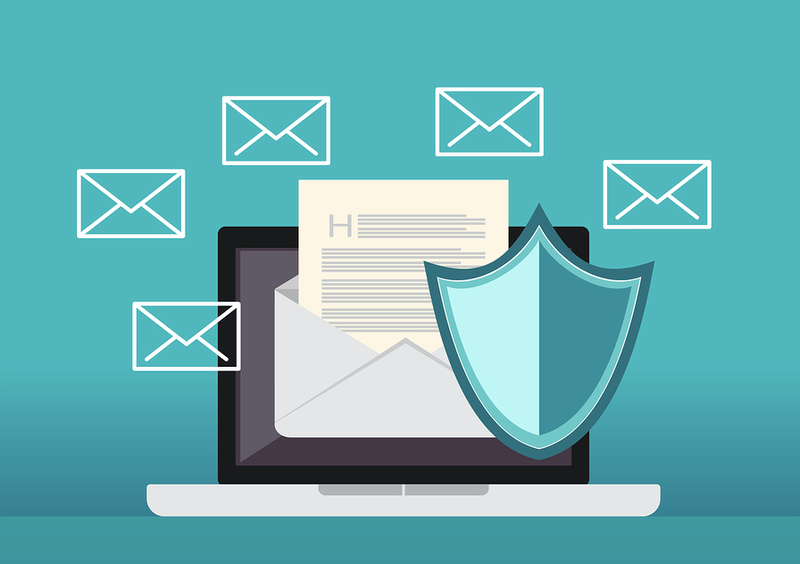 As you are growing the marketplace business, there are various options of email marketing software such as MailChimp and many others that make creating an email marketing campaign easier than ever. Creating an email marketing list can be one of the most important tools for your online business. This is the authorization of your clients and supporters for you to send them emails. Once your list is created, let the email campaign begin. By 2020, more than 43% of the workforce in the US will be freelancers or self-employed. That’s an amazing number and upcoming trend in the business world. This is attributed in large part to the change in our economy to on-demand services. Although there is a great deal of work involved in creating an online marketplace, the tools and software available at this time make it easier than ever.